It's officially that time of year where everyone wants to go into hibernation. But how do you survive the cold conditions? Looking and feeling ace, that's how. Let's start from the inside and work outwards because once you feel good on the inside, you look good on the outside - Gok Wan knows. Yes, it's a little extreme and I'm terrible at exercising but it'll make you feel a lot better after it! Note: Please stretch before and after, I don't want be responsible for you not being able to move the next day.. Exercising is key for an active lifestyle but it's important to eat healthy too. It's not just about the weight, it's important to get many vitamins and nutrients in your body to fight against common colds and feeling rough throughout the winter season. Try waking up to a green tea in the morning and adding fruit snacks in the day in order to help you apply a healthier lifestyle slowly. Once you're feeling good on the inside, it's time to start looking good on the outside. 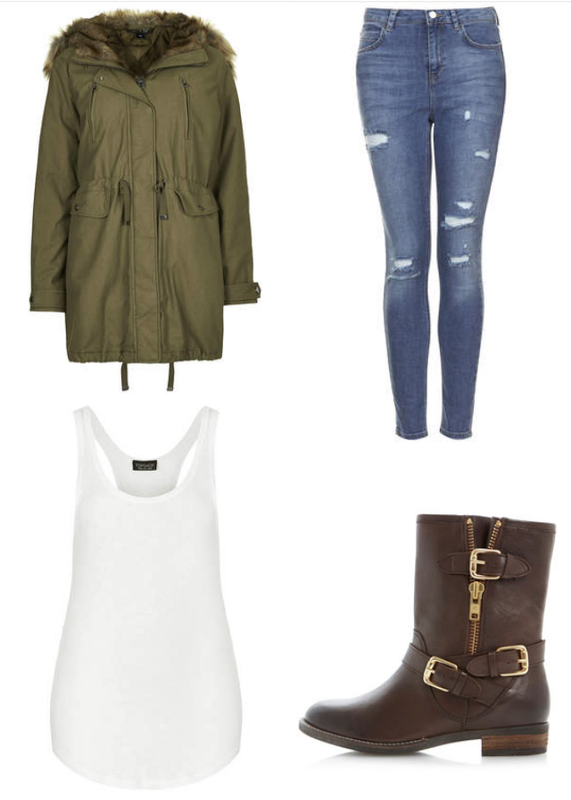 Keeping warm doesnt mean being puffa jackets and skii boots, you can be stylish whist dressing appropriately for the weather. 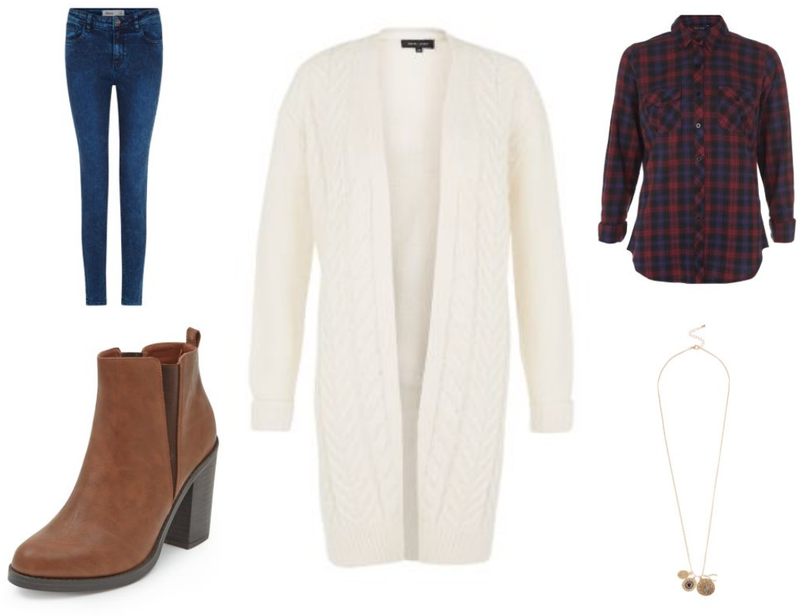 I have created a few options of the perfect winter day time outfits and all from the highstreet of course! 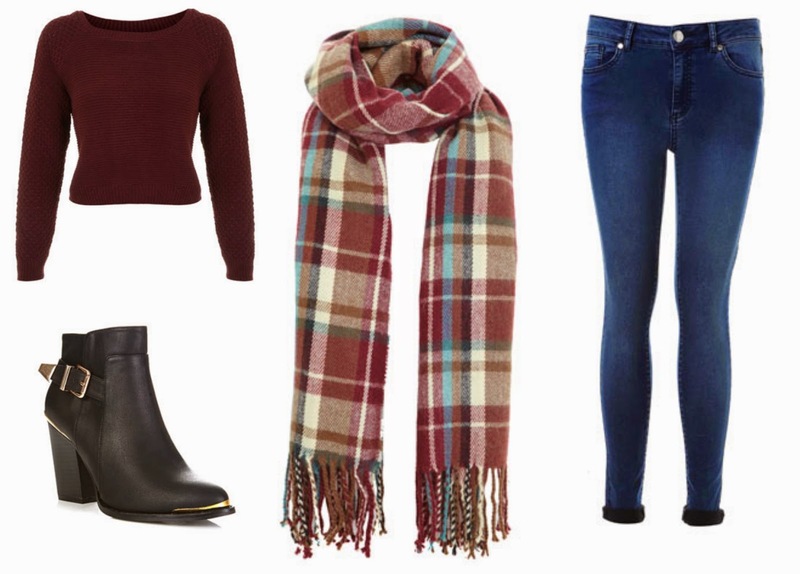 I love winter clothes so much and these are just a few examples of keeping warm but stylish. I love the idea of dresses and tights for A/W too, just not during the windy weather.. only Marilyn could pull off that look! 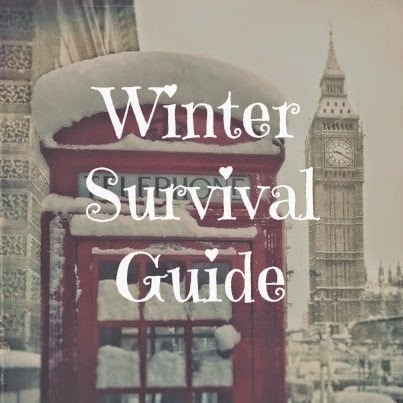 Keep an eye out for part two of my Winter Survival guide next week!